Add your own photos to create your own personalised uncle gift. Someone from Burton Latimer recently bought this item. 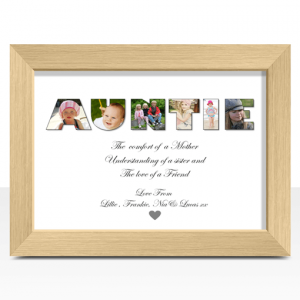 This personalised Uncle Photo Print will make a lovely gift for any Uncle. 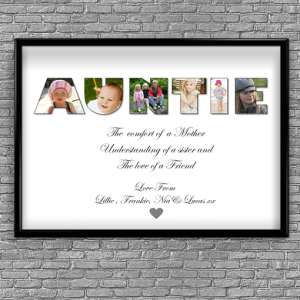 Add your own favourite photos and customise the text to create your own one of a kind photo auntie gift.